Democrats on Wednesday overwhelmingly voted in favor of nominating California Rep. Nancy Pelosi for House Speaker, despite the veteran lawmaker facing strong opposition from many officials within the party. The final tally in the secret-ballot vote was 203-32, with three congressmen abstaining from voting. New York Democratic Rep. Sean Patrick Maloney, who supports Pelosi, was absent due to an illness he is receiving treatment for. According to several reports, the 32 votes against Pelosi — who currently serves as the House minority leader — could potentially be sufficient to stop her from becoming Speaker when the final vote is held on the House floor on Jan. 3, where the entire lower chamber of Congress will vote. Current Republican House Speaker Paul Ryan is retiring when his term ends in January. Republicans overwhelmingly opposed to the California Democrat, which means that even assuming all 235 Democrats vote for Pelosi, she won’t be able to afford to lose more than 17 votes in order to attain the minimum 218 needed for the speakership. 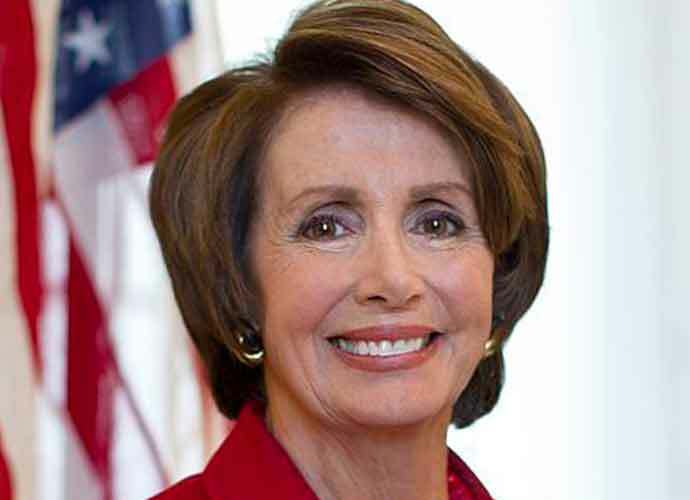 Pelosi previously served as House Speaker under Barack Obama from 2007 to 2011, and was succeeded by John Boehner. Several Democrats, including Ohio Rep. Marcia Fudge — who previously served as Chairwoman of the Congressional Black Caucus — were recently presented as potential challengers to Pelosi for the House Speaker role. However, Pelosi ultimately ran uncontested on Wednesday. The 32 votes against Pelosi were also well under the 63 votes Ohio Democratic Rep. Tim Ryan received in his 2016 challenge to the veteran California lawmaker. After the midterm elections earlier this month, which saw Democrats regain the majority in the House, Pelosi promised to unify progressives and centrist representatives who won swing districts across the country. “Unity is our power, and we will use that power again in a unifying way for our country,” said Pelosi of her party. Maryland Democratic Rep. Elijah Cummings said this week he is confident Pelosi will win all the votes she needs to become Speaker. Democratic lawmakers against Pelosi, however, said they were determine to keep up their efforts to unseat her.